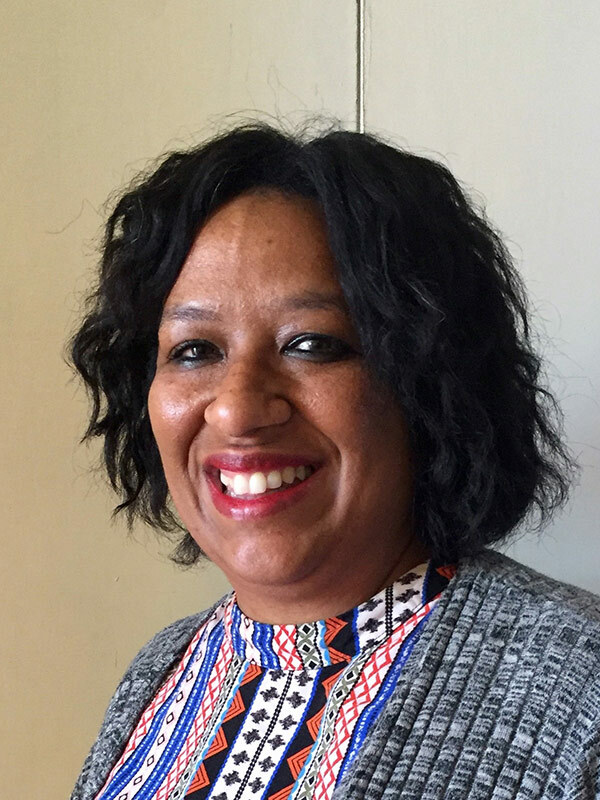 Lesle Jansen is Director of Natural Justice’s Cape Town Hub and is also the Director of the Natural Justice’s Programme on Governance of Lands & Natural Resources. She is an indigenous lawyer from South Africa. Before joining Natural Justice Lesle worked as a legal consultant with the Legal Assistance Centre in Namibia as part of their Lands, Environment & Development Project. She holds a Master’s degree in Indigenous Peoples in International Law from the University of Arizona (USA). She completed a second Master’s degree in the Rule of Law for Development from Loyola University (Chicago) in Rome, Italy, where she now serves as an external supervisor. She was appointed as an indigenous expert member to the ACHPR’s special mechanism called, the Working Group on Indigenous Populations/Communities in Africa. She is also a consultant to the law firm Chennels Albertyn Inc.